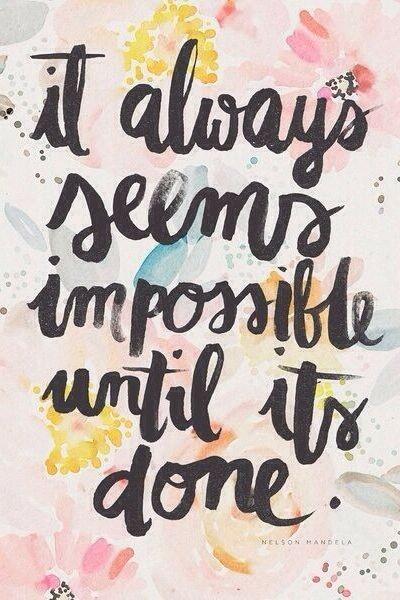 It always seems impossible until its done! 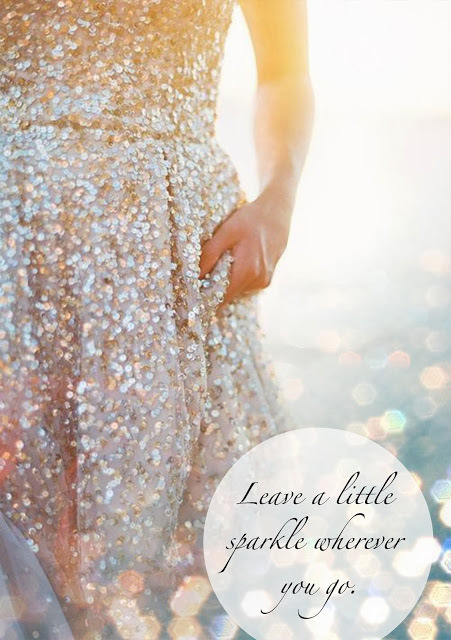 I love this Sparkle Inspiration for today… “It always seems impossible until its done” ! 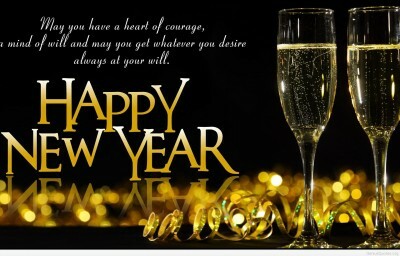 What have you done that you thought was imposs..
Sparkle Quote of the Day: “Be Happy. 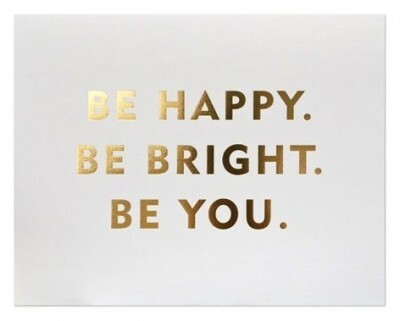 Be Bright. 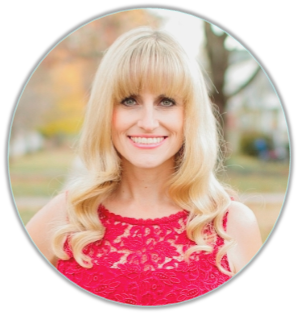 Be You.” Find more Inspirational Quotes- Click Here! 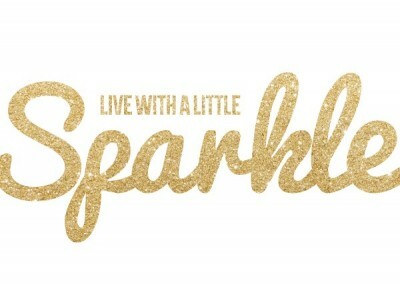 Sparkle Inspirational Quote of the Day: Live with a little Sparkle! 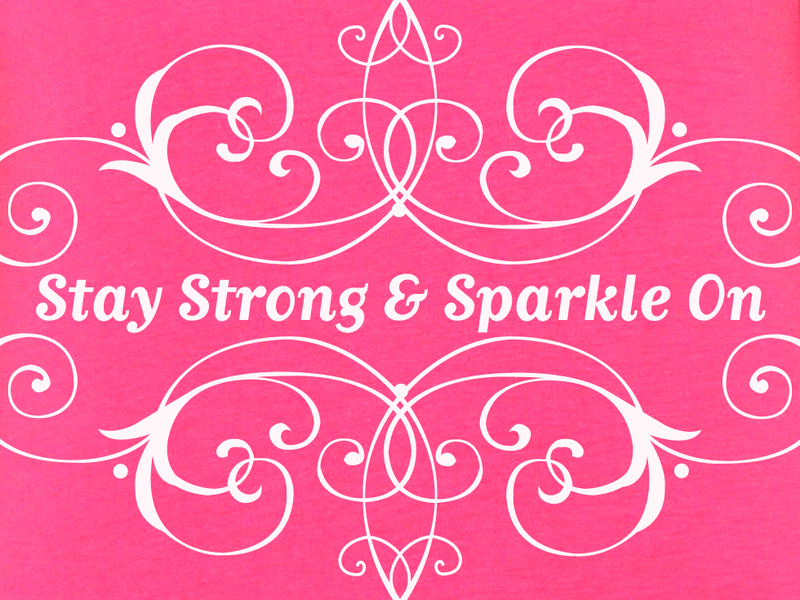 The Sparkle Inspirational Quote of the Day: Stay Strong and Sparkle On! 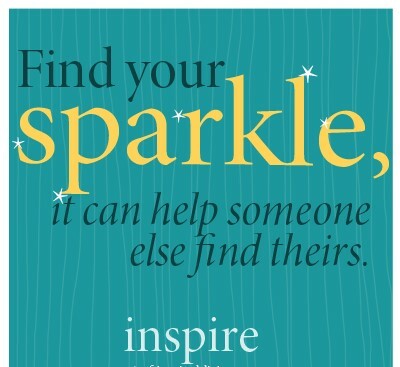 CLICK HERE to view more Sparkle Inspiration. 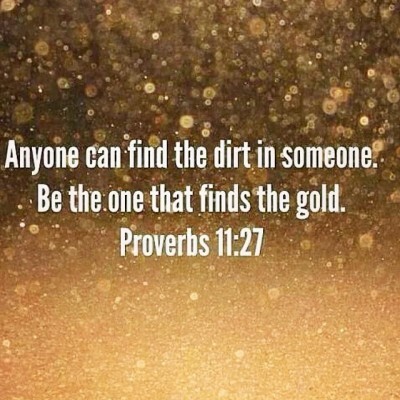 Sparkle Inspiration of the day: “Anyone can find the dirt in someone. 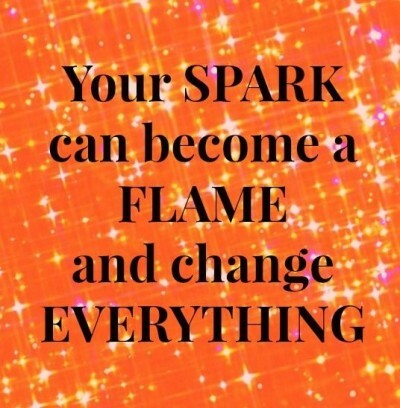 Be the one who finds the gold.” Do you have a favorite inspirationa..
Sparkle Inspiration of the day…Your Spark can become a Flame and change Everything. 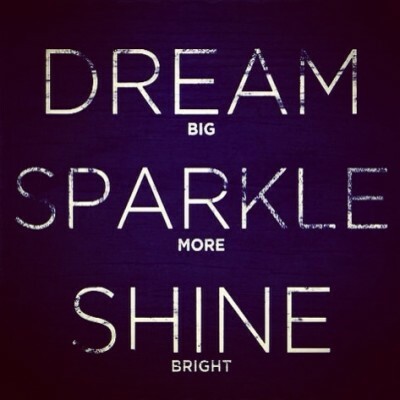 Inspirational quote of the day: Live to Sparkle! 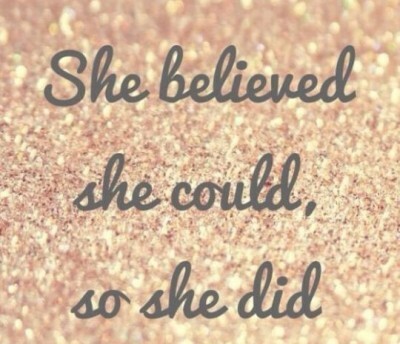 Sparkle Inspiration of the Day: “She Believed She Could, So She Did”. 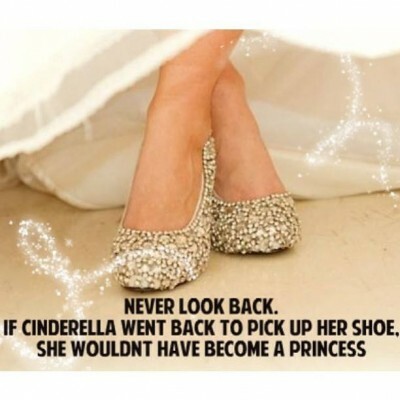 I love this sparkle quote! 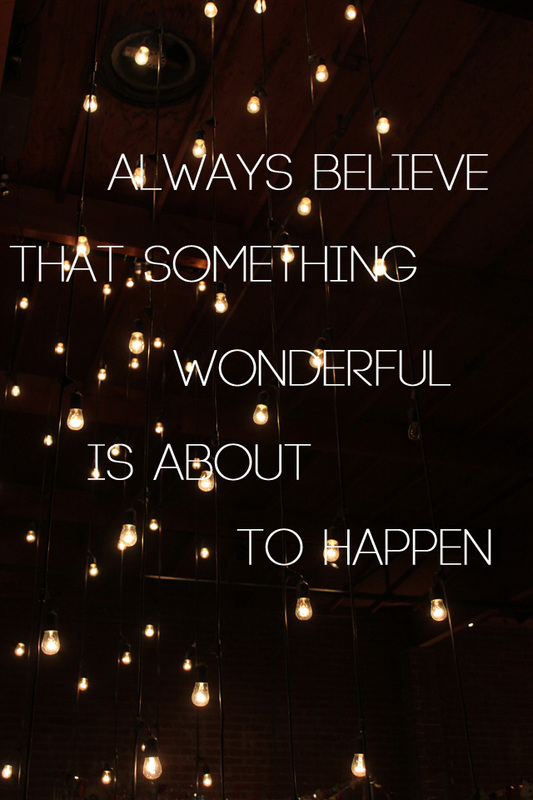 Always believe that something wonderful is about to happen. 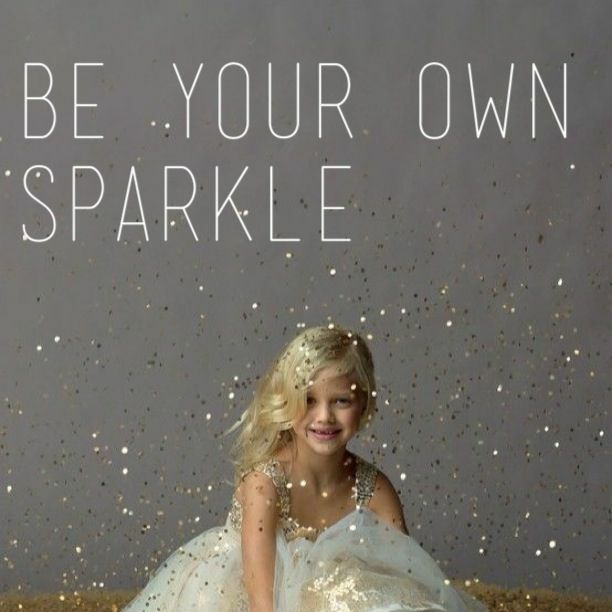 Sparkle Inspiration of the Day..Be your own Sparkle!